Options may include, but are not limited to, a three-season veranda/sunroom that can be upgraded to four-season, a patio, an additional kitchen hutch or a fireplace in the living room. 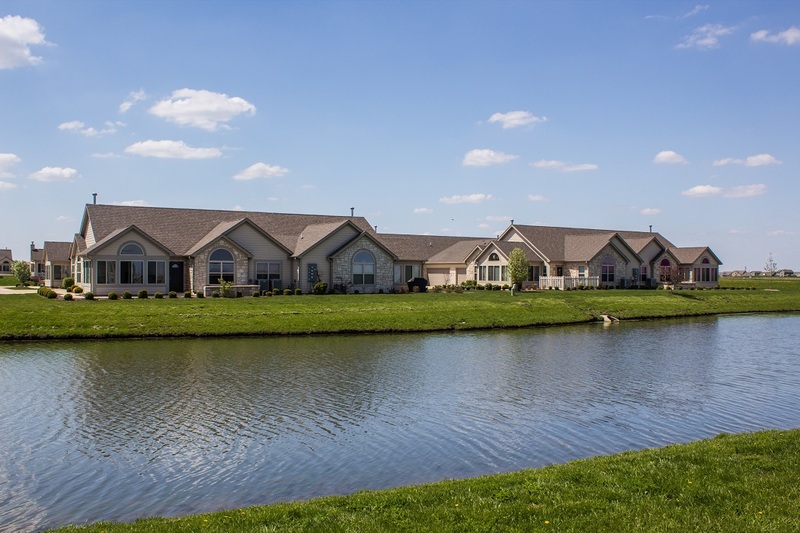 Villas at Ashland Farm, a Wilcox community located on the north side of Champaign, Illinois, features luxury ranch villas in a tranquil neighborhood minutes from shopping, dining and entertainment. Only a few, new maintenance-free homes are still available for purchase, creating the final opportunity for prospective homeowners to settle into this popular neighborhood. Wilcox Communities is offering $20,000 in incentive options for the remaining new homes. A charming clubhouse community, the Villas at Ashland Farm perfectly combines private space with community gathering areas. The neighborhood includes an exclusive community clubhouse, state-of-the-art fitness center and heated outdoor pool. The community clubhouse features a Great Room, fully-equipped kitchen and is the site for regular activities and neighborly gatherings. The Canterbury model, a Wilcox Communities luxury ranch villa, features 2 bedrooms, 2 bathrooms and a 2-car attached garage with attic storage space. An open-plan home, the Canterbury offers versatility with its 12' X 13' den/office, a room that can be converted to a third bedroom. The owner's suite includes a spacious master bath with large walk-in closet. Design elements include Palladian-style windows, cathedral ceilings and a double-sink vanity in the master bath. With a total of 1,816 to 1,830 square feet of living space, the Canterbury provides spacious living combined with modern style, design and amenities. For a limited time only, Wilcox is offering huge incentives to new home buyers! These incentives include up to $20,000 in options that may include, but are not limited to, a three-season veranda/sunroom that can be upgraded to four-season, a patio, an additional kitchen hutch or a fireplace in the living room. Other upgrades may include granite countertops, stainless steel appliances, Merrilat cabinetry and other high-end finishes. The maintenance-free ranch homes in the Villas at Ashland Farm have a European-country influenced exterior, maintained by a professional managed association. This association also maintains all driveways and streets within the Villas at Ashland Farm and handles lawn care, including mowing, fertilization and weed control. Snow removal also is included — no more having to shovel during the harsh Illinois winters. The Villas at Ashland Farm offer a premium location for homeowners wishing to live in a quiet community close to fine dining, coffee shops, multiple grocery stores, malls and an IMAX movie theater. Less than 10 minutes from downtown Champaign, the community has convenient access to Interstates 57, 74 and 72 making it very easy to enjoy daytrips to Chicago, Indianapolis and St. Louis. Take advantage of these final days to secure one of the last new homes in the Villas at Ashland Farm community. The incentive options offered by Wilcox Communities are available for a limited time only. To tour a home model, contact Patrick Ireland at (217) 355 - 7060. 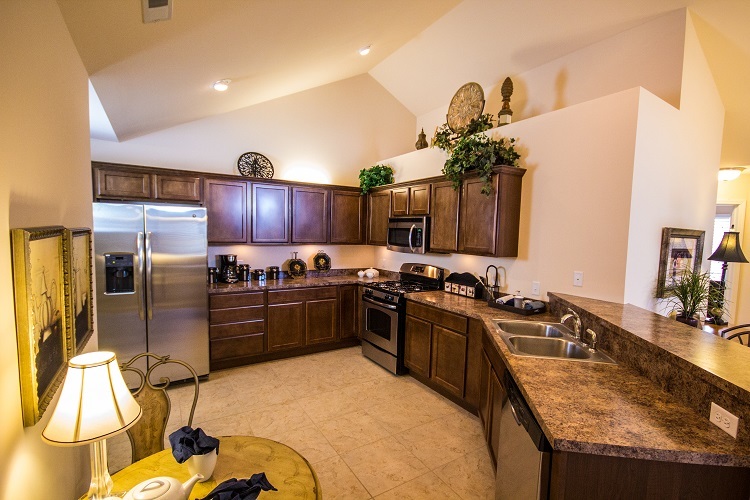 Visit Wilcox Communities online at http://www.WilcoxCommunities.com to view photos, videos and floor plans.